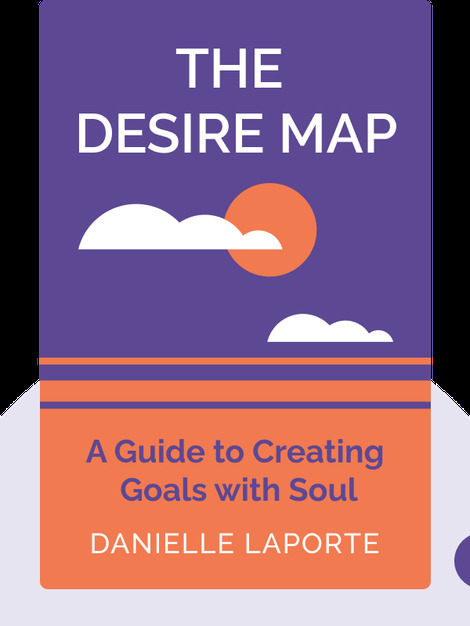 The Desire Map (2014) is your guide to harnessing the positive power of desire. From fostering creativity to providing motivation for you to chase your goals, desire with a healthy dose of self-awareness can help you on your way to fulfillment. 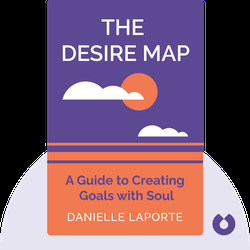 Danielle LaPorte is a writer and entrepreneur who decided to skip school and instead learn everything by herself. She is deeply engaged with the concept of success and has authored The Fire Starter Sessions.